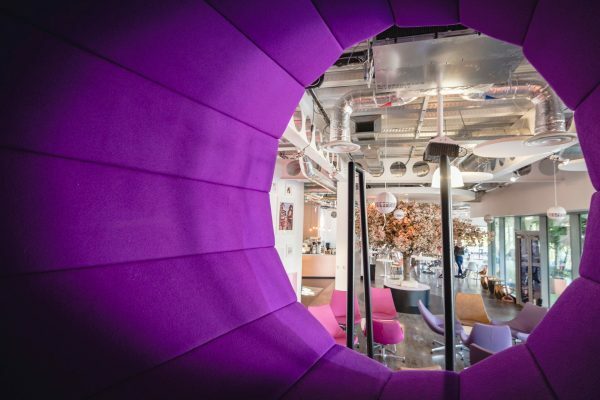 We were inundated with entries of some truly stunning offices, and after a three-hour judging session, shortlisted a total of 45 spaces which we revealed last Friday. Workplace is a professional shared work space on Oxford Street in Manchester. After starting his own cyber security consultancy from home, SecureIT Consult MD Ayaz Rathore needed a flexible space where he could conduct client meetings. 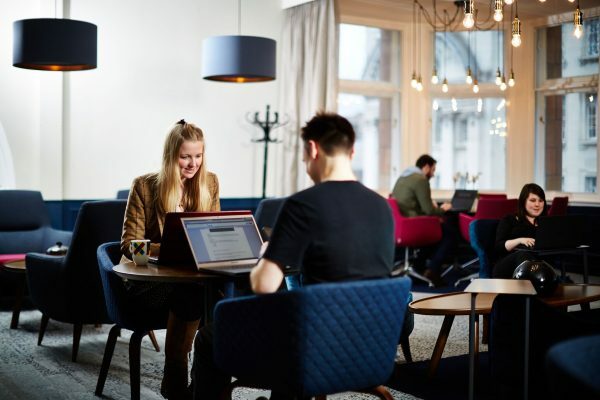 "The inspirational aspect of Workplace is the atmosphere that its owners have created, whether you’re a small start-up like me, or an extension of a larger corporation," says Ayaz. "They offer a level of hospitality that you’re more likely to find in an upmarket hotel, the feeling of being looked after every day is absolutely priceless." Cosatto Towers is a historic red brick former textile mill in Farnworth, Bolton, and the home to baby products company Cosatto. 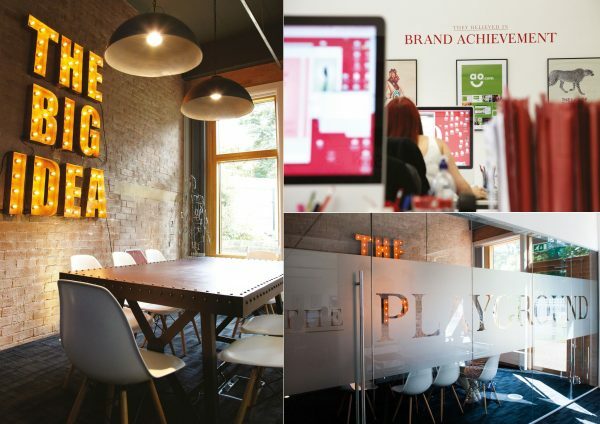 All interior refurbishment has been managed in-house, and rooms include a vibrant showroom space, service centre, chill-out room and a range of themed meeting rooms including the Think Tank, The Snug, The Surf Shack and The Drawing Room. There's also a small gym, while you'll find birdsong music and coloured toilet rolls in the loo. 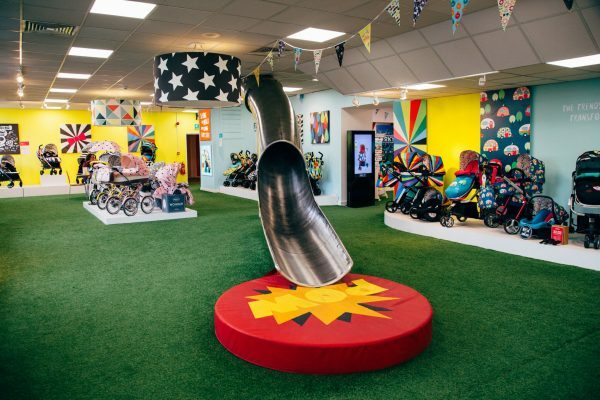 "Passing through the Team Cosatto doorway into the colourful and vibrant world of Cosatto Towers transforms each member of team into a passionate and engaged player ready to ‘Save the World from Boring Baby Stuff’," the company says. And if you're having a bad day, don't bother with the stairs - take the slide. "We challenge anyone not to have a smile on their face as they exit." 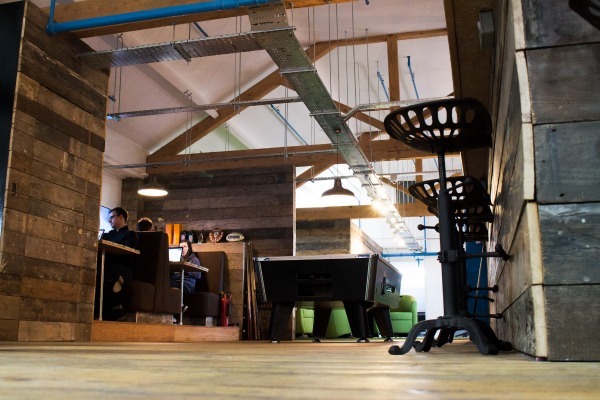 The West Yorkshire branding consultancy moved into the 18th-century Watermill when it was 10 years old - and turnover proceeded to shoot up by 39% over the next 12 months. 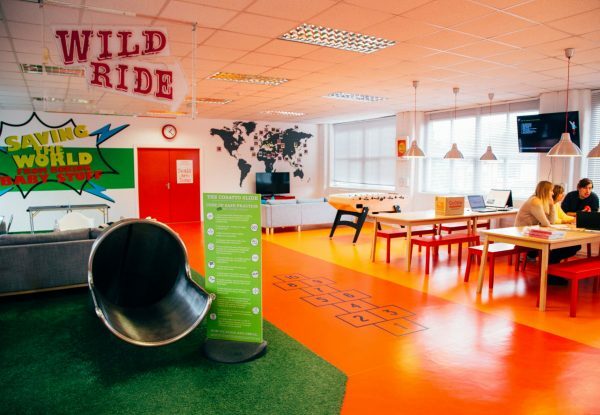 10 Associates designed its own office and created inspirational spaces such as The Playground (with its homage to The BIG Idea up in lights), The Reading Room and The Brandschool Room. "As you look out over the mill pond and up the rolling fields and woods (one of oldest in Europe) you realise you’ve arrived somewhere pretty special," the company says." "We love it. Our clients love it even more. 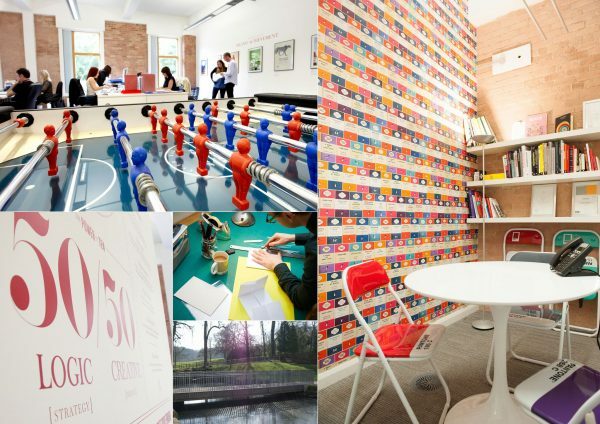 In fact - how refreshing to work in a space where our clients WANT to come - not only to visit, but to take time out, hot desk and soak up the vibes of our creative community." 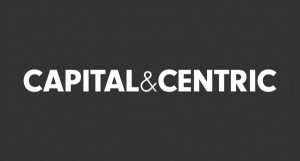 The Manchester digital agency says its culture has changed "in a positive way" since it moved to the new office in 2014, with turnover up 30% so far. Staff are more collaborative and social and it's much easier to get a change of environment and working space. 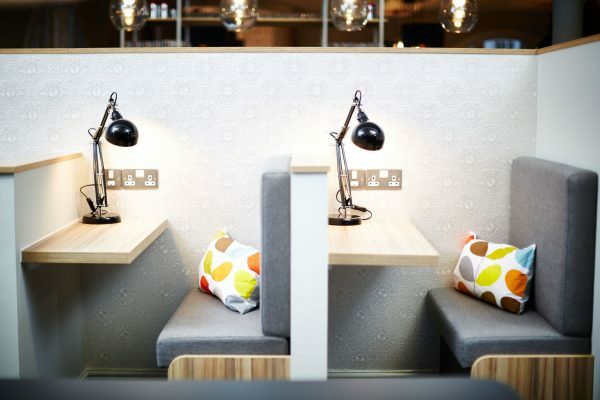 Other features include a meeting and learning auditorium with astroturf, a breakout space with pool or table tennis, standing desks, bar, Apple TVs in every room and an iPad-operated coffee machine. 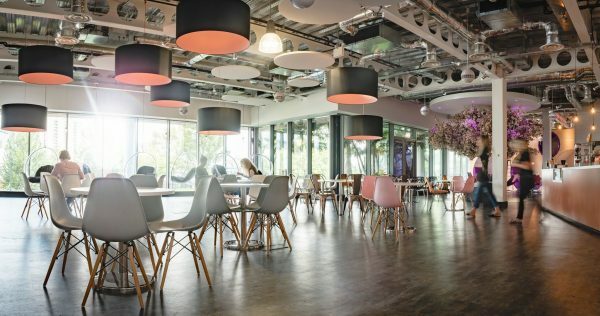 Missguided CEO Nitin Passi wanted to create the "world's best office" when he set about designing the online fashion retailer's new Salford Quays HQ, with the help of interior designers Sheila Bird Group. And it has to be said the result is something else - with tunnels, floating meeting rooms, swings, arcade games, spiral staircases, a money tree, an indoor and outdoor garden and a dancefloor, bar and DJ booth. "Even if you're madly in love with your job and thoroughly enjoy going into work every day, the one thing that's going to make you resent it even a little bit? The lack of selfie light tunnel," says applicant, Sheila Bird Group. 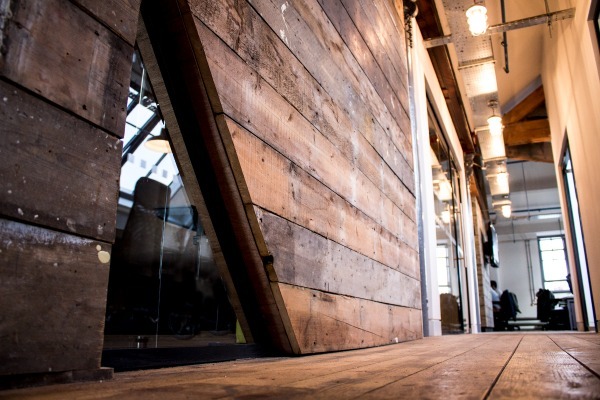 "Which is where Missguided HQ comes in - which is almost certainly THE COOLEST OFFICES OF ALL TIME EVER." 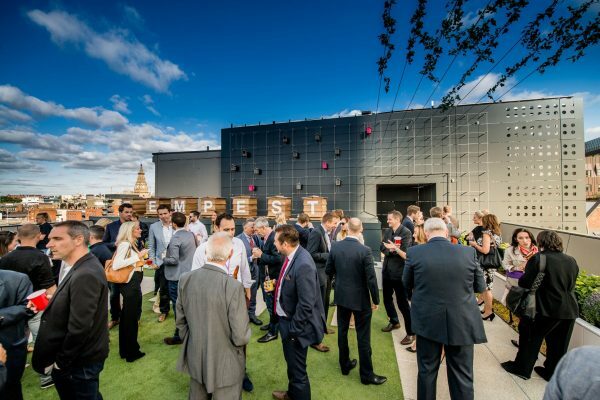 Launch22 is a charity providing affordable workspace in the heart of Liverpool city centre. 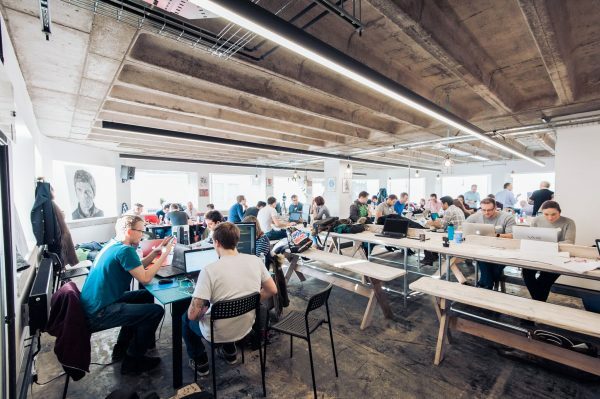 With large coworking benches seating up to 70 people, personal desks, table tennis, table football, roof top terrace and even beer on tap, its members are "constantly commenting how their productivity levels are through the roof" when working at the facility. "The design has been based around collaboration and this has allowed members to inspire one another by experiencing one another's successes and failures. They learn from each other, help each other and support each other."